The kitchen has become a central hub for many busy families. It’s the place where meals are made, homework is done, and days are recapped. Here are six of the best ways to structure your kitchen remodel to function well for your family’s routine. If your kitchen has enough room for a table and chairs, you can enjoy a sit-down meal with your family and guests every day. Whether it’s a quick breakfast or a leisurely dinner, you’re able to connect in a warm, casual environment. We’ve also been seeing a lot of requests for built-in dining benches with discreet storage underneath. Kitchens that are too small for full dining areas can make use of elevated countertops with barstools. Not only are these great for eating, but they also provide a spot to do homework! Cooking or baking can be a great family activity, and a center island really enhances the experience. Instead of everyone prepping food with their backs to each other, an island allows for face-to-face interaction and gives your family more counter space. Larger islands that include room for seating can also become makeshift dining tables or buffets for parties. If your lifestyle is centered around healthy eating and proper nutrition, you probably do a lot of cooking. Between spills, contamination, and potential knife damage, your countertops may take a beating. A durable surface like quartz or granite gives you longevity, while being easy-to-clean and maintain for years to come. Besides their longevity, many high-quality materials are also stunning to look at. This could improve the ambiance of your kitchen and make it a more pleasant place to gather. Think about where your appliances are in your current layout and ask yourself if the function and flow of the room works for your lifestyle. You may need additional counter space by the stovetop or a prep sink for washing fruits and vegetables. Truly think about how you use your kitchen now and what would make it a more efficient and productive space after your renovation. The bigger your family, the more food, gadgets, and cookware you’ll need to keep each person happy! Strategic organization can save you a lifetime of headaches. If you don’t have a pantry, you may wish to evaluate existing spaces to see if one can be added. Otherwise, focus on maximizing storage via pull-out racks, drawers, and plastic bins that can turn a cluttered mess into neat and tidy cabinets. There are a lot of storage options your contractor can install, with new solutions being introduced all the time. A busy family has a lot going on; it’s sometimes too difficult to communicate important information. A message center is a fun way to accomplish this. You might use a chalkboard, whiteboard or bulletin board as a surface for shared appointments and messages. A calendar is another great addition to this area. For added fun and organization, give each family member a color to list their activities and events in. That way it’s easy to see what’s going on in your family at a glance. 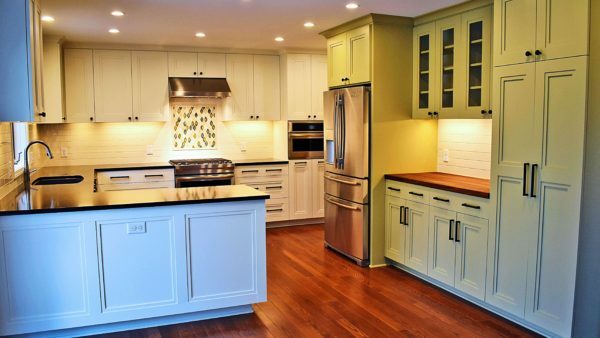 The Norbut Renovations Design Team can help you bring your dream kitchen to life! We listen carefully to your needs and execute your vision with professionalism and polish. Contact us to get the ball rolling on your kitchen remodel. Should I Remodel My House Or Move? Are you debating between remodeling your home or moving to a new house that is closer to your idea of a “dream home”? We compiled some helpful considerations below, but also invite you to contact us to walk you through the steps of making such an important decision…. 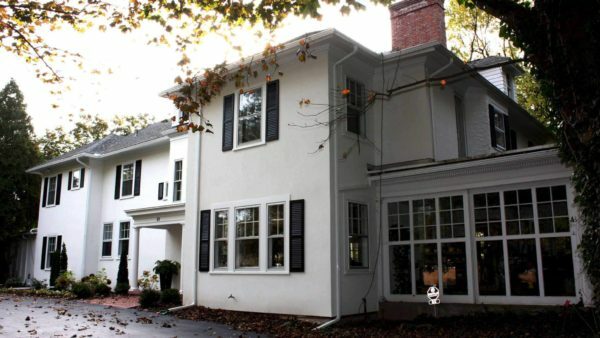 Norbut Renovations specializes in multi-room home renovations in the greater Rochester area. 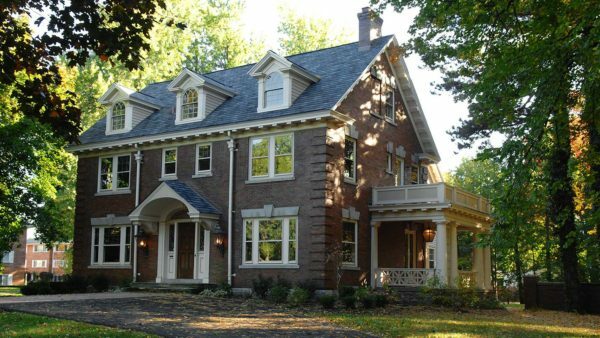 We design and build premium, custom renovations for homeowners in the Rochester area.